and #407 in Entertainment & Celebrity in the ZIG Index. Don’t miss out! 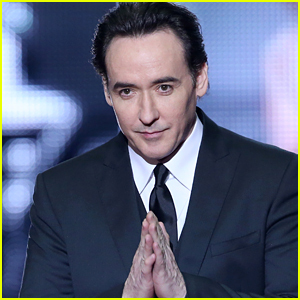 See all of the latest from John Cusack and more on ZIG. Emile Hirsch and John Cusack star in Ivan Kavanagh's Western about an outlaw who takes over a frontier town. Debra Messing and John Cusack were among the many celebrities who sounded off on the students seen in a viral video. 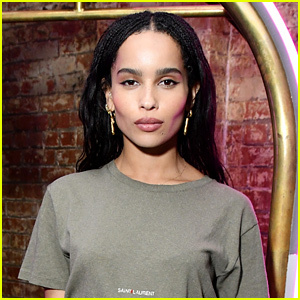 Zoe Kravitz to Play John Cusack's Role for 'High Fidelity' Series! John Cusack, Liam Hemsworth and R.J. Mitte round out the cast for the action movie involving two dads taking on corrupt cops.